The rise of video streaming services has made it easier to watch movies and TV shows in our free time. When it comes to streaming services, there is nothing like Netflix. Netflix is currently the largest video streaming service in the world. As of writing this article, with over 98 million subscribers worldwide, including more than 50 million subscribers in the United States alone, it is easily the leading subscription service to watch movies and TV shows. While one can always use the web version of Netflix to watch movies in a web browser, Netflix app for Windows 10 takes the experience to the next level. 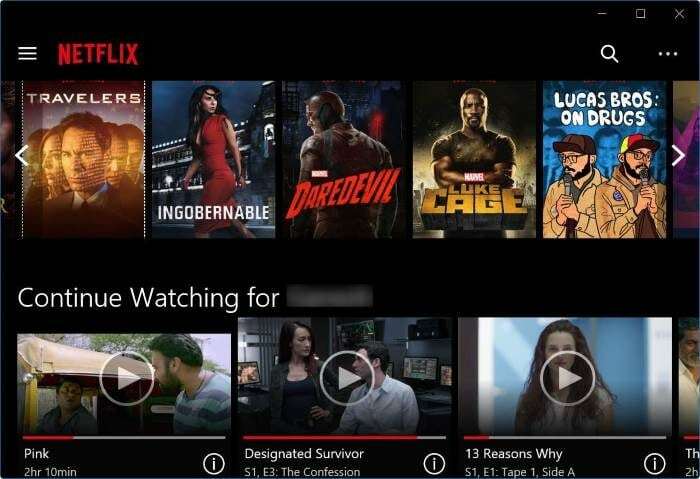 Netflix app for Windows 10 helps you easily browse and watch movies and TV shows without having to open a web browser. The Netflix app for Windows 10 has an easy-to-navigate interface. Like many other apps designed for Windows 10, Netflix app also supports live tile. When you pin Netflix tile to the Start menu/screen, the live tile of Netflix will display artwork of items in your continue watching list. On top of that, you can use Cortana to search Netflix contents. For instance, you can use Cortana: Netflix find House of Cards to make Cortana launch the Netflix app (if not already running) and search the House of Cards. 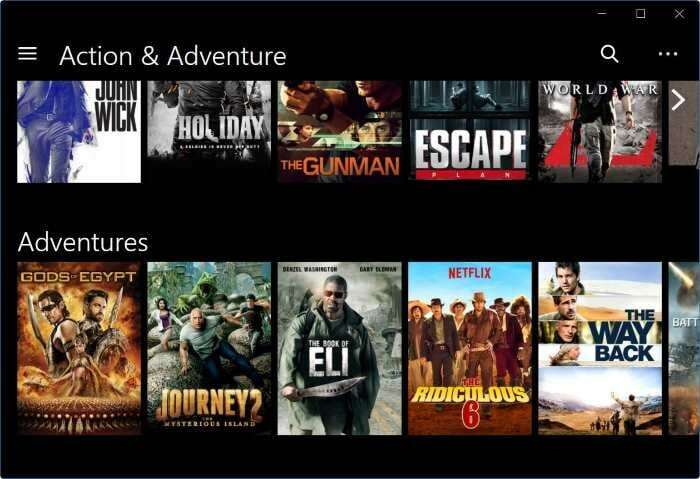 In addition to Cortana, you can also use the built-in search functionality in the app to look for movie or TV show. 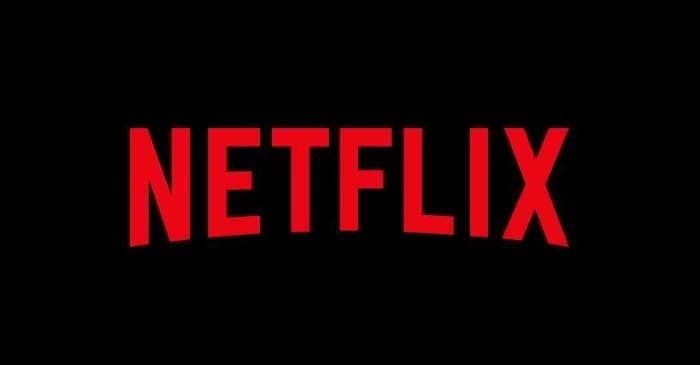 Recently, Netflix started allowing members to download select movies and TV shows for offline viewing. 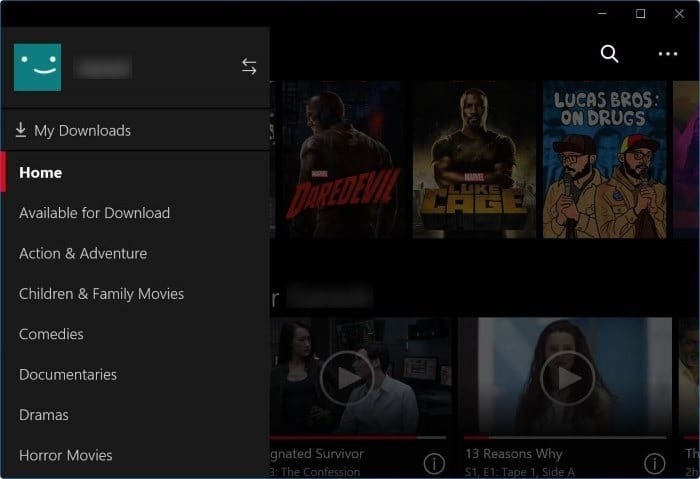 You can use the app to download Netflix movies and TV shows on Windows 10. The app also helps you quickly find all movies and TV shows that are available for download. Just click the Hamburger icon and then click Available for download to view all movies and TV shows available for offline viewing. All movies and TV shows have been organized into different categories. Click the Hamburger icon to see all categories. While playing a video, you have options to turn on subtitles (if available), choose audio (if more than one audio available for the video), and other standard controls. The Netflix is available for download from Windows 10 Store. Visit the following Store link to get the app. If you don’t have Netflix subscription, you can try it out for free for a month. You might also want to know how to change the Netflix download location in Windows 10.
brings up a french webpage for downloading netflix not english as it states!